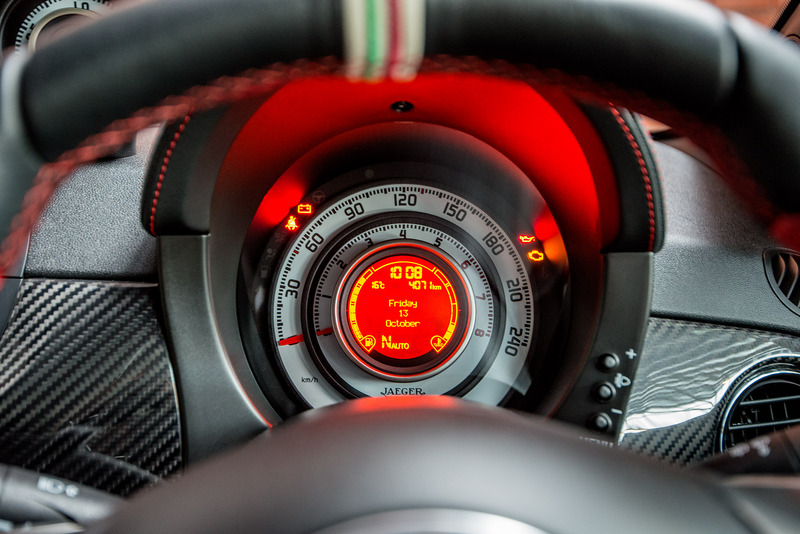 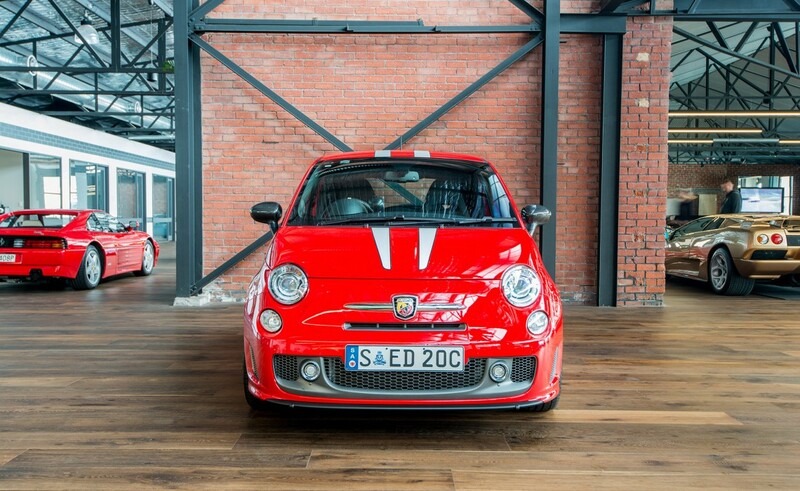 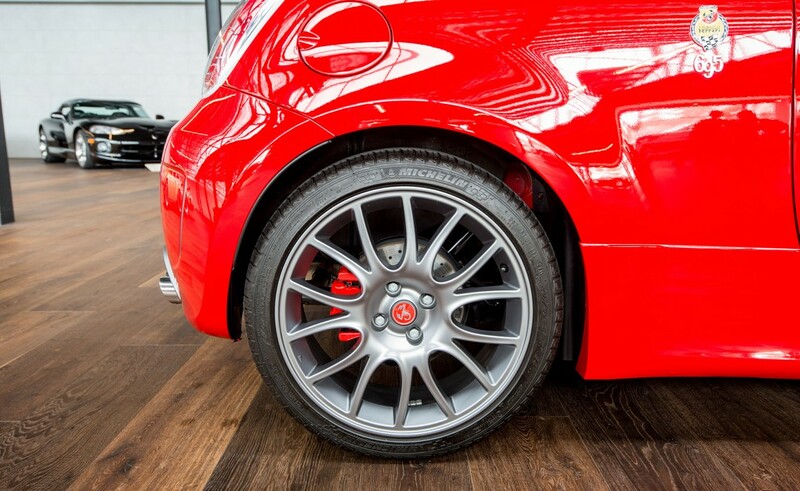 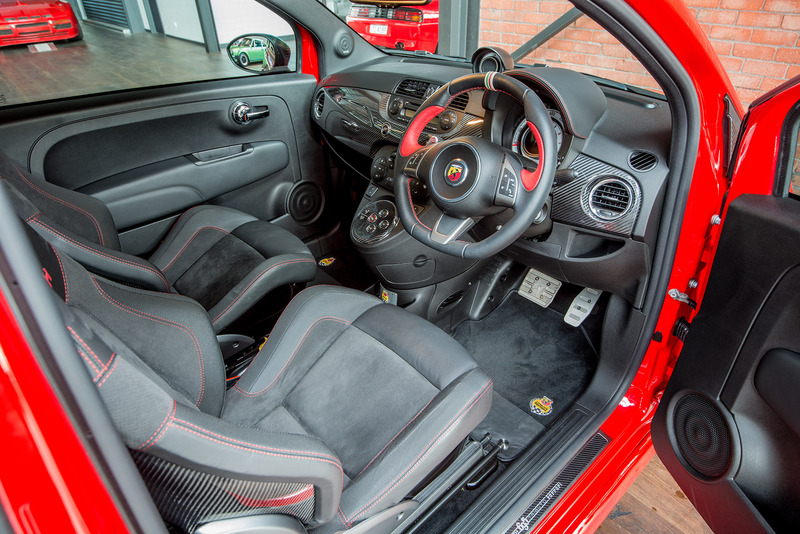 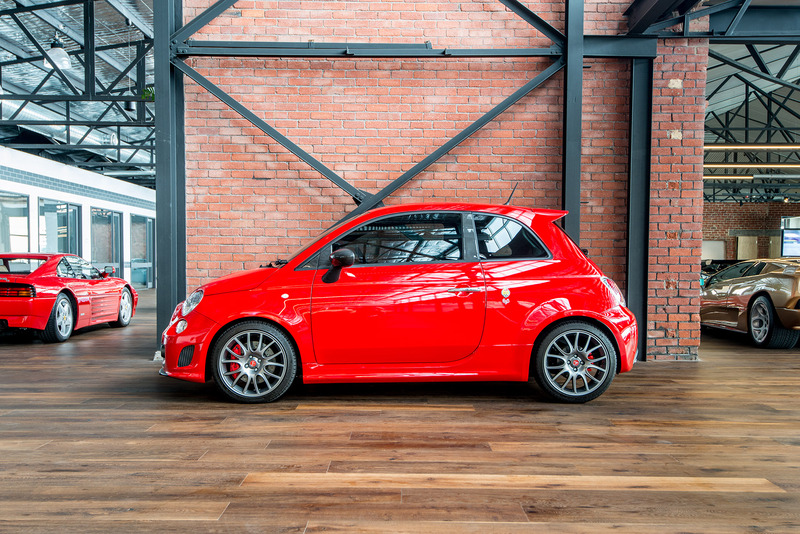 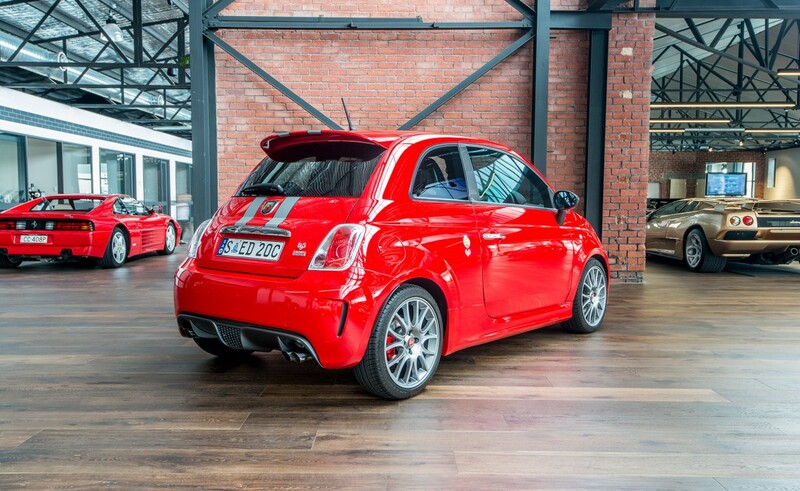 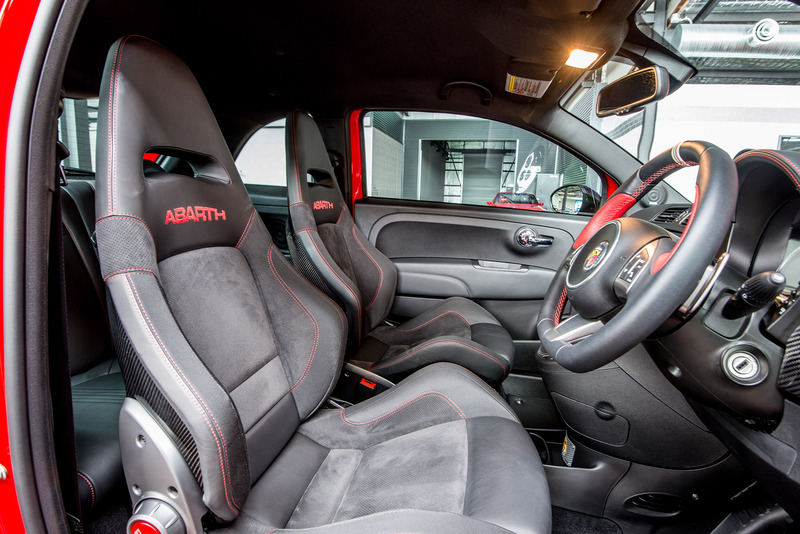 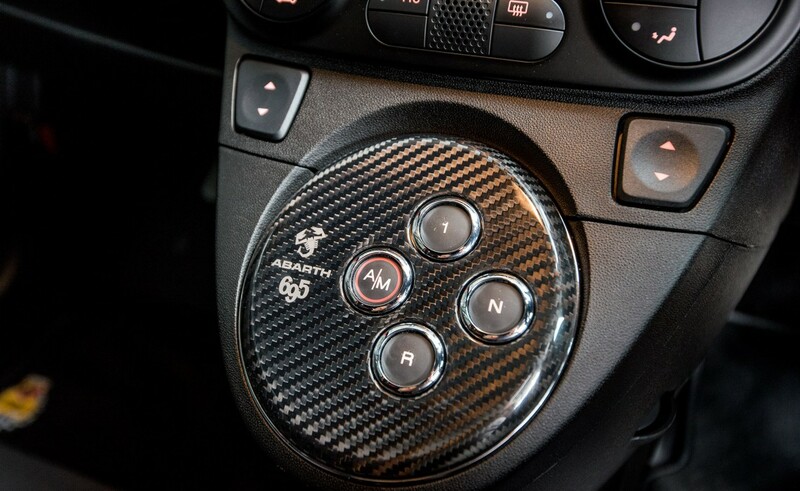 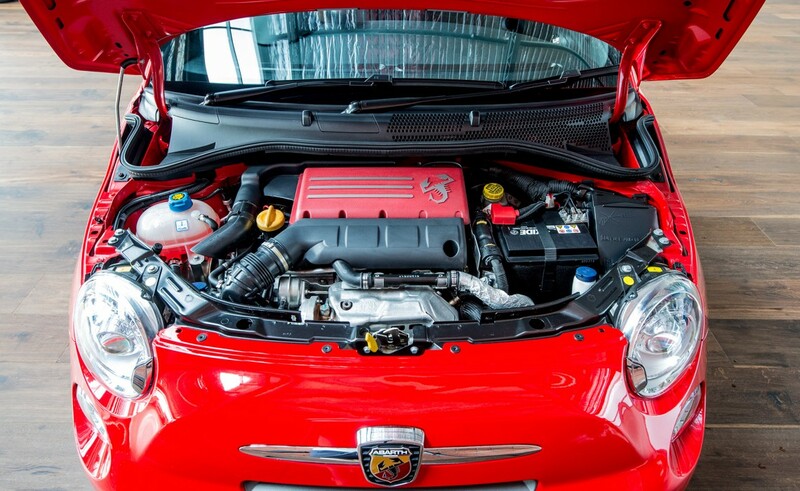 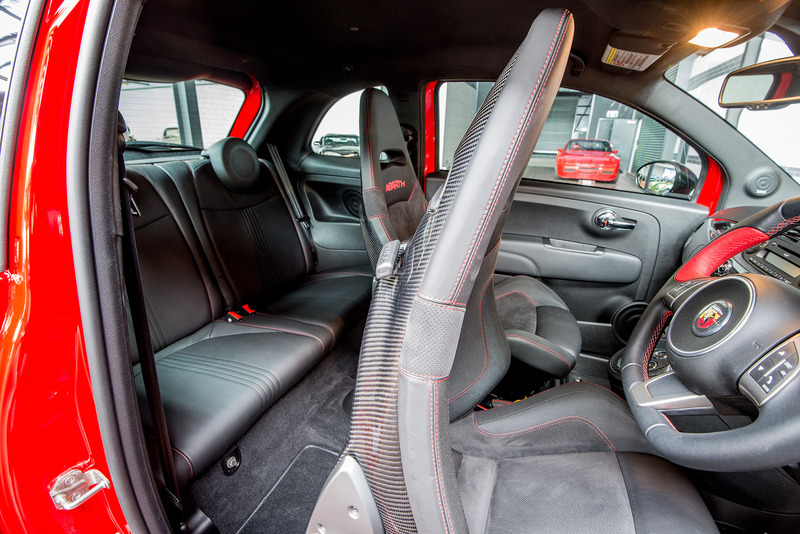 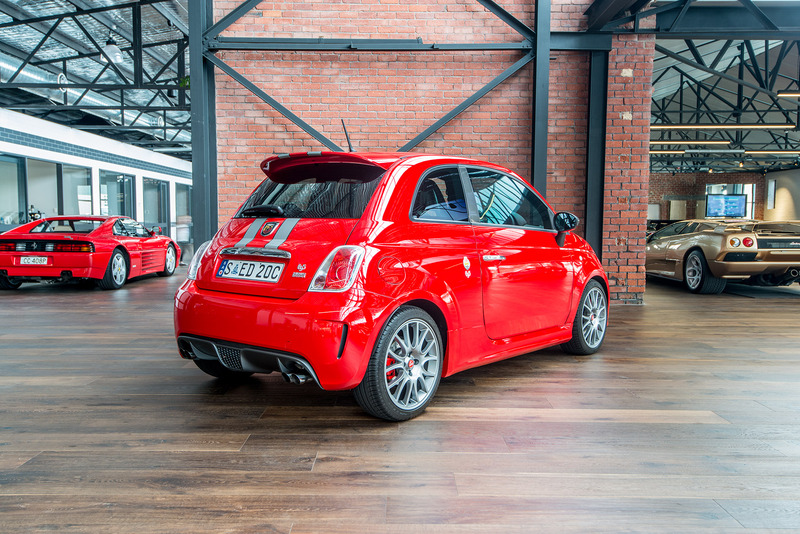 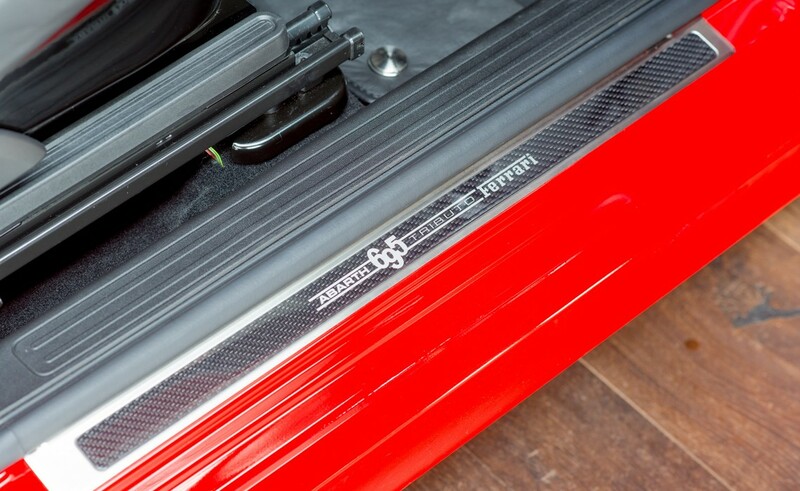 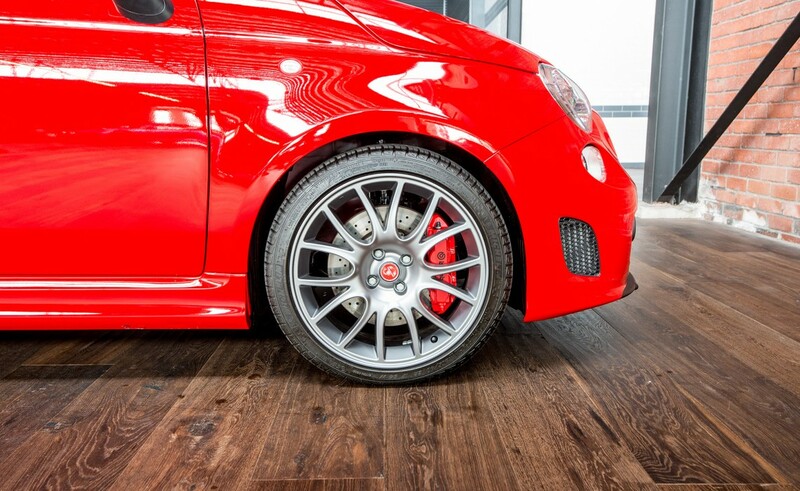 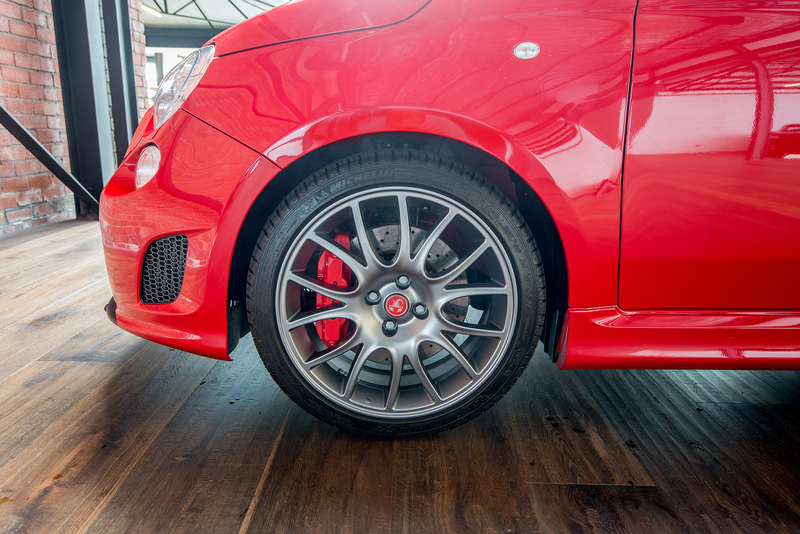 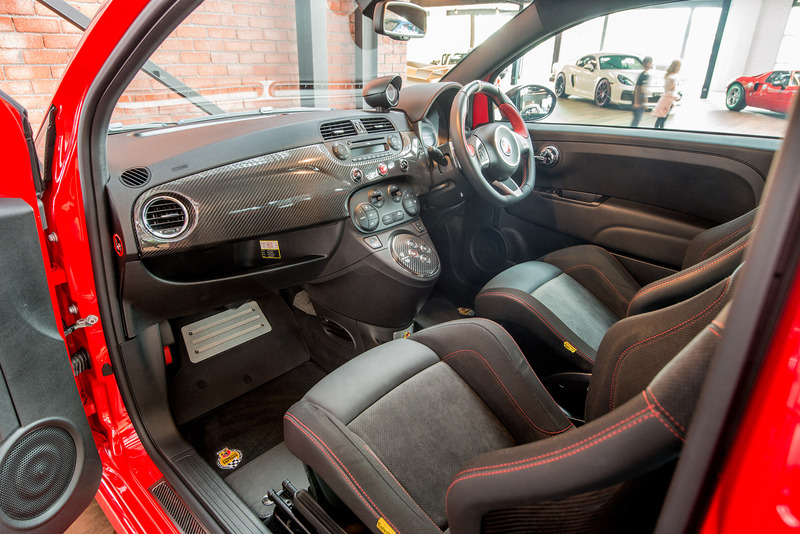 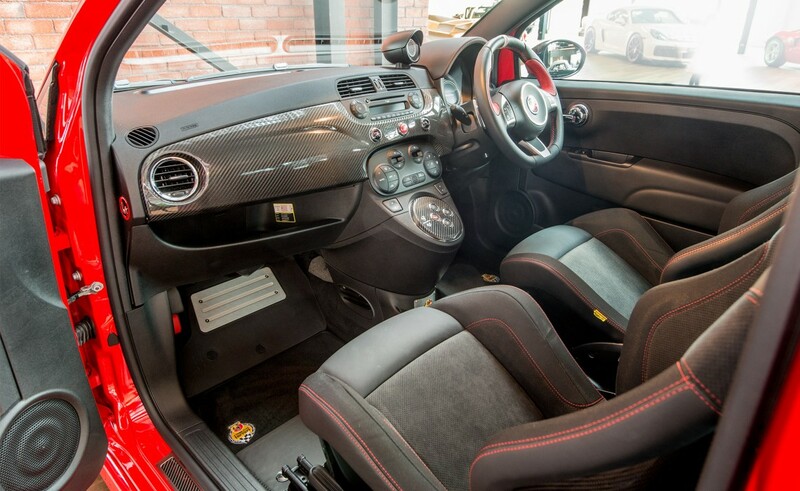 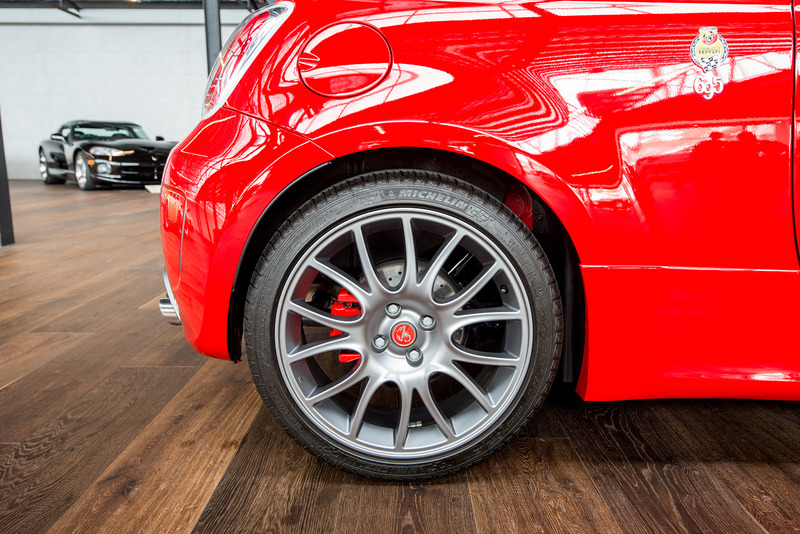 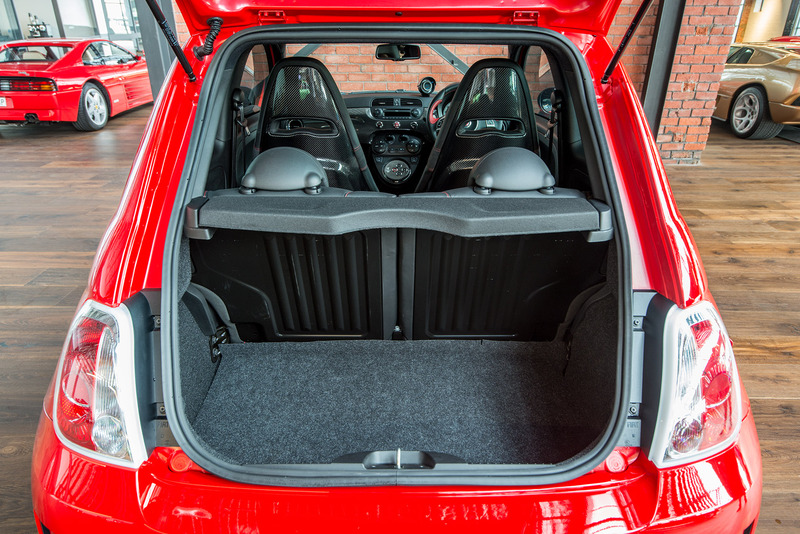 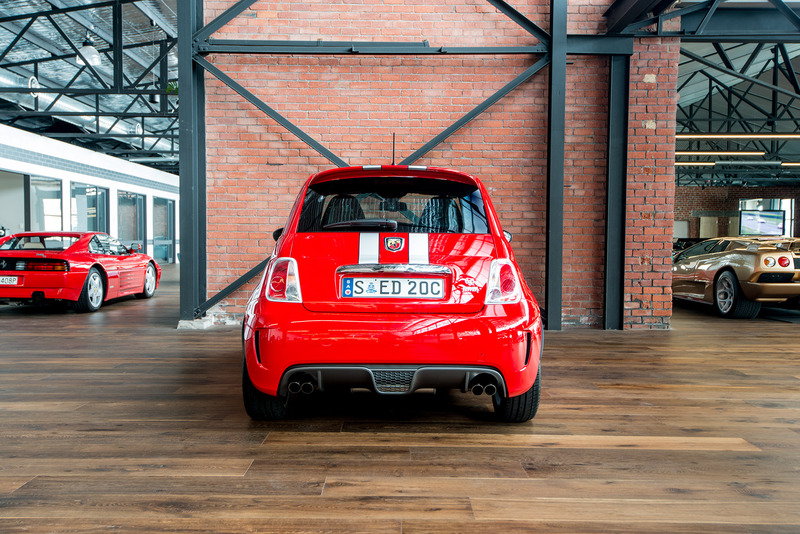 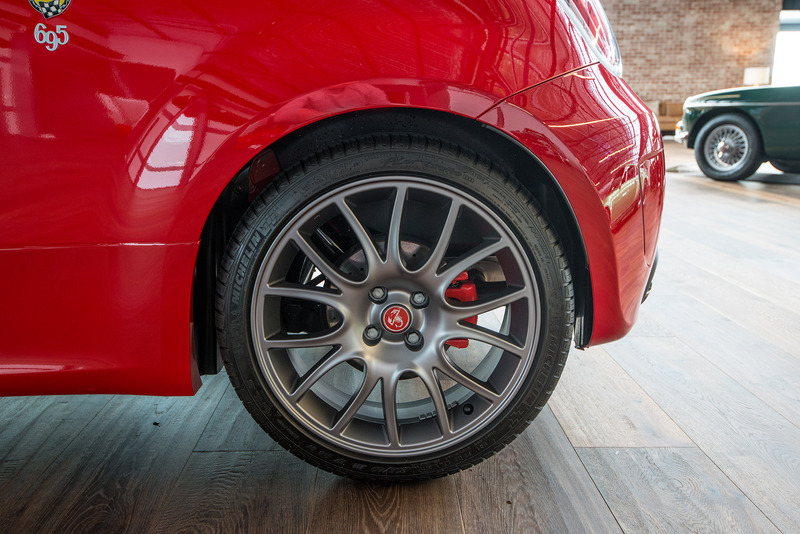 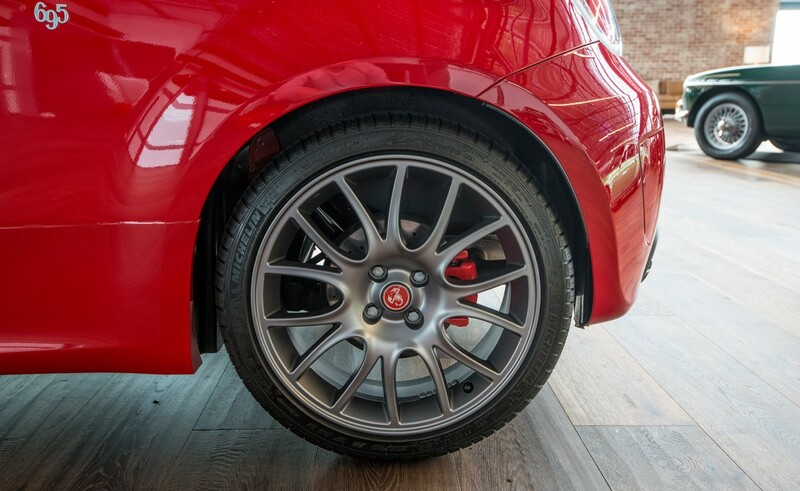 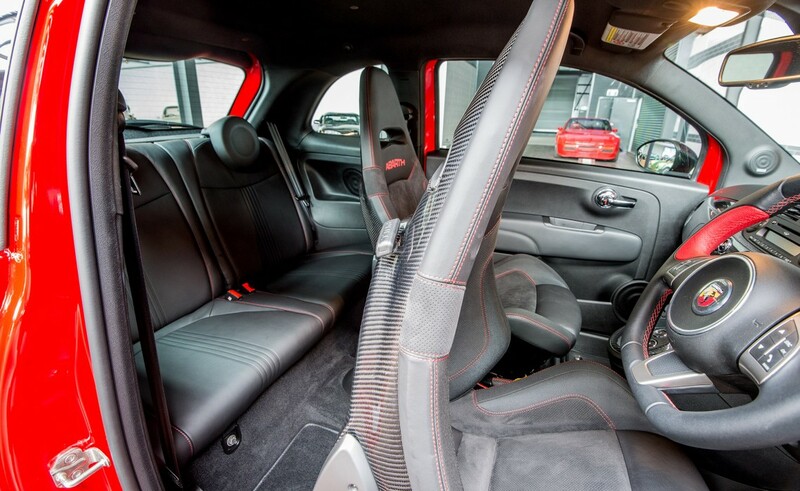 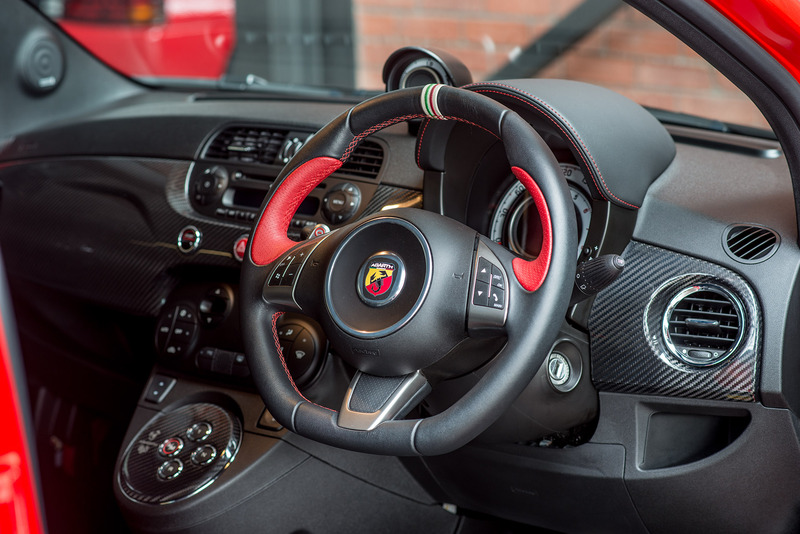 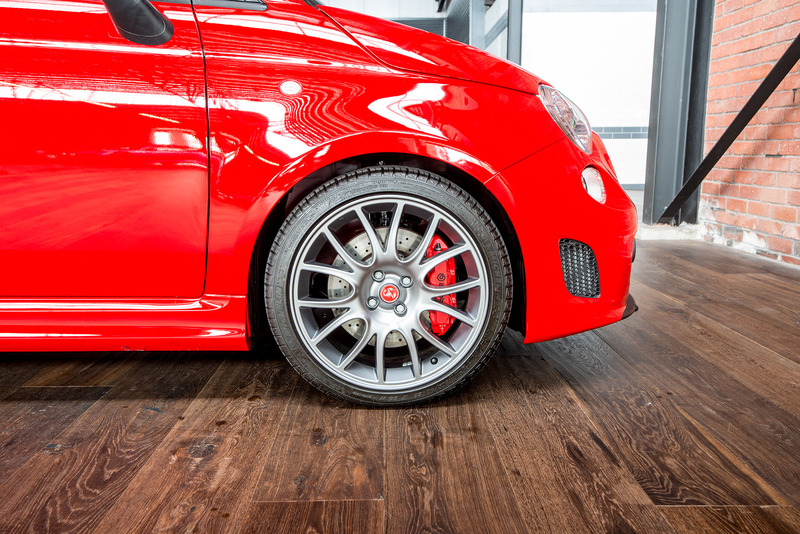 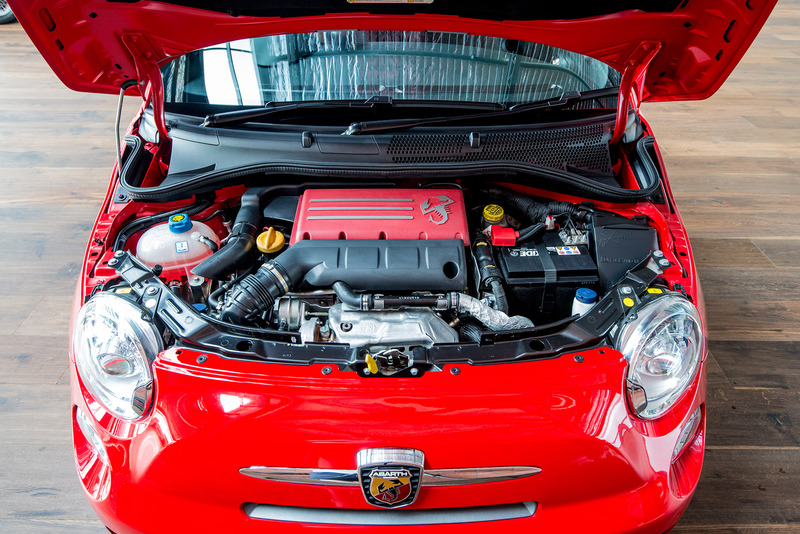 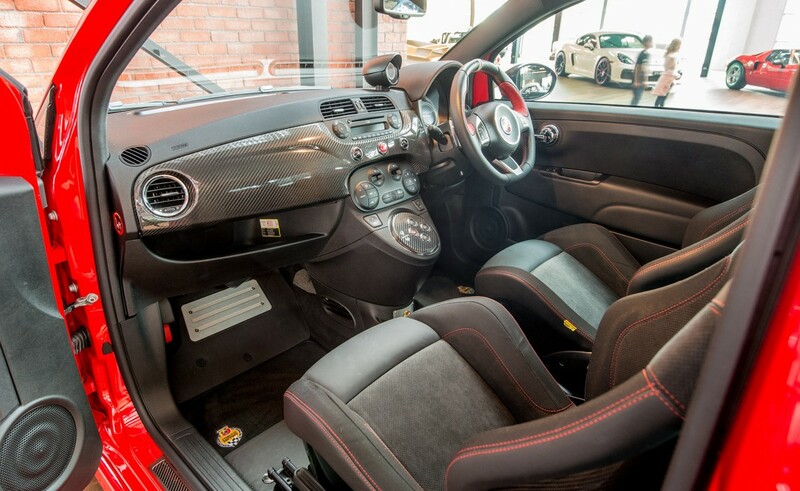 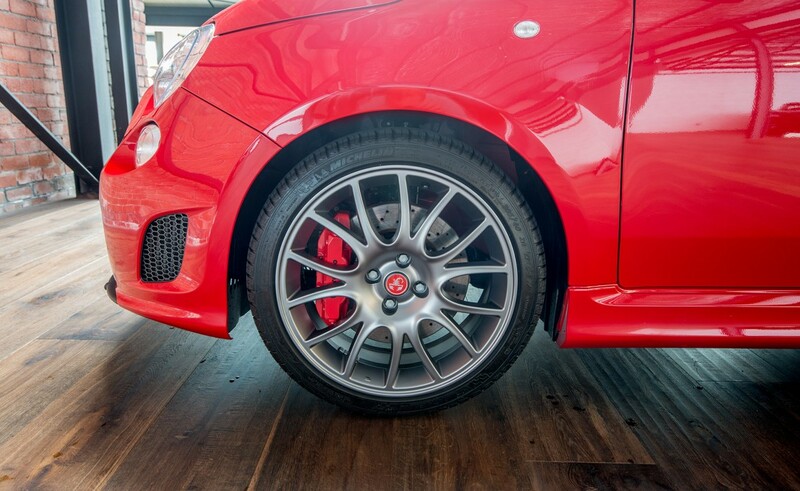 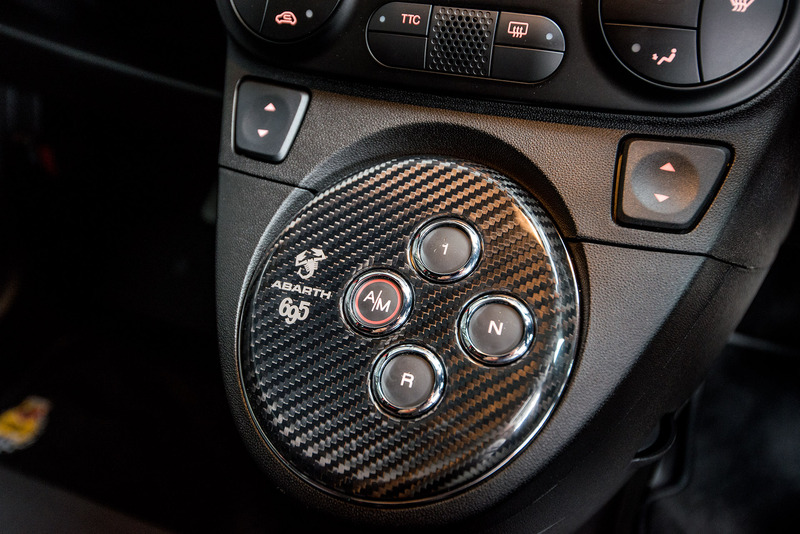 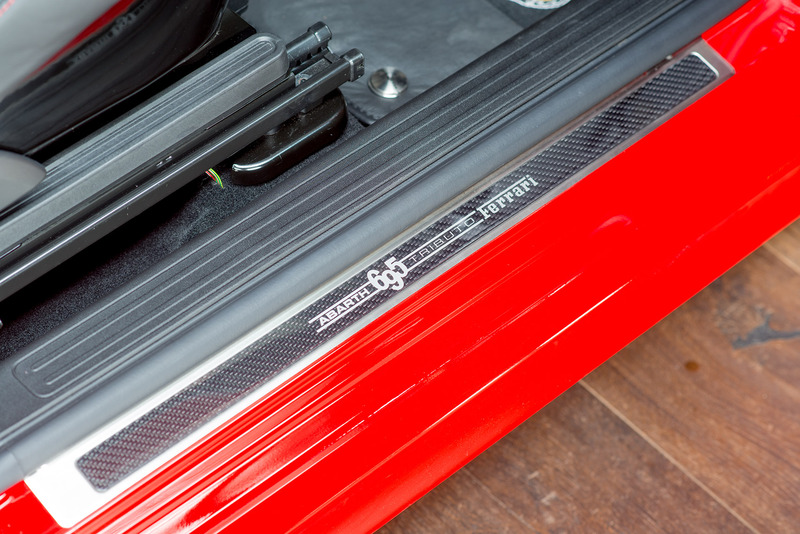 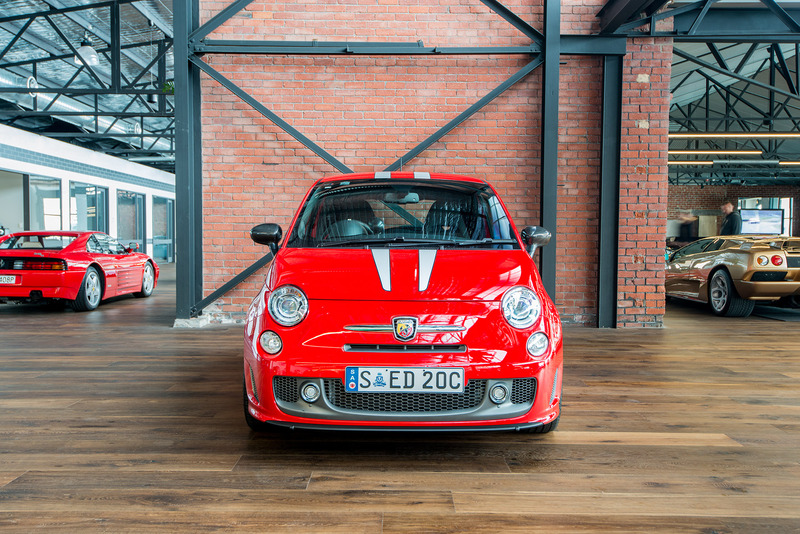 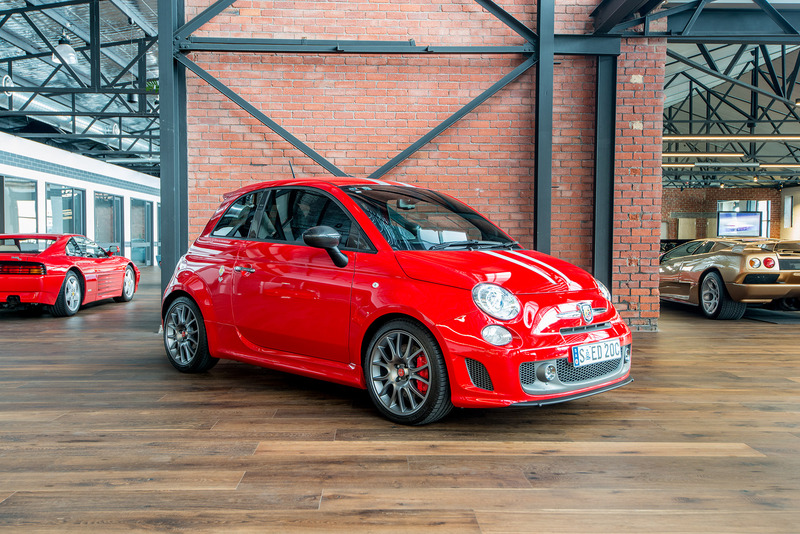 Top of the range Abarth with a 1.3 T-Jet turbocharged engine delivering extra boost - 132kW with 250nM of torque. 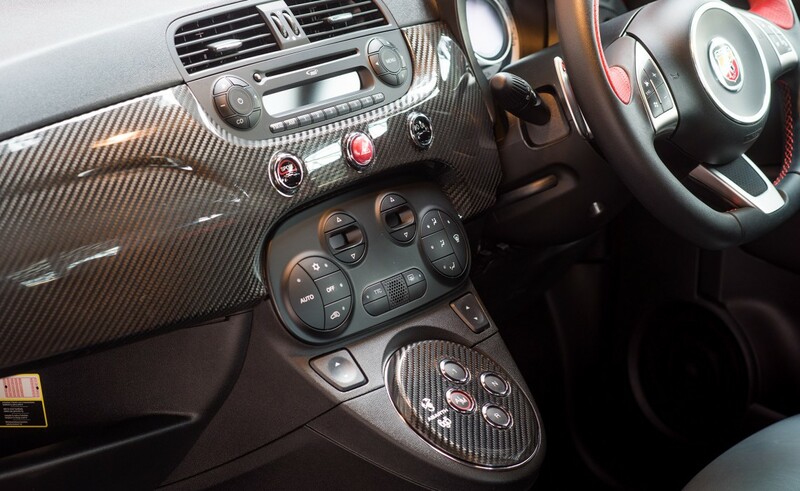 This Ferrari Tributo is in popular Modena red with carbon trim, black sports seats with red stitching, special pedals, bigger brakes, 17" alloys and a single clutch automated manual transmission. 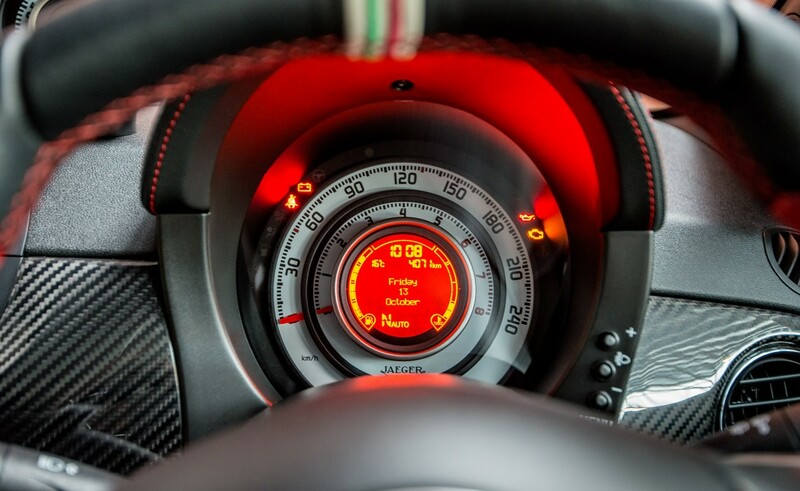 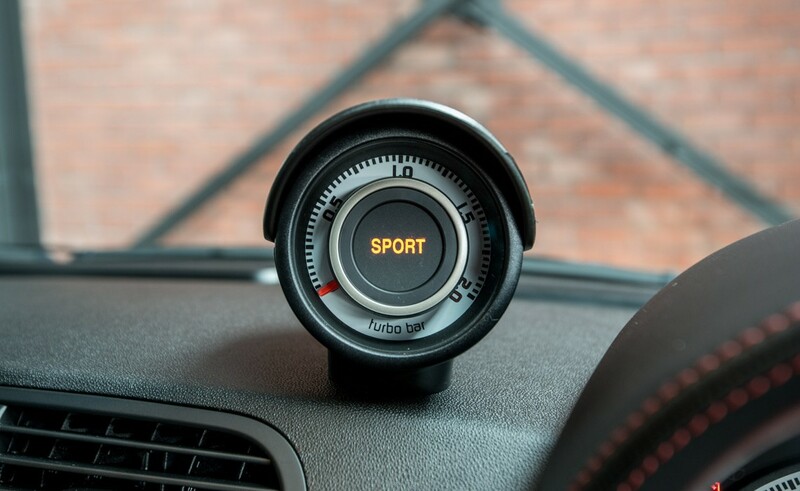 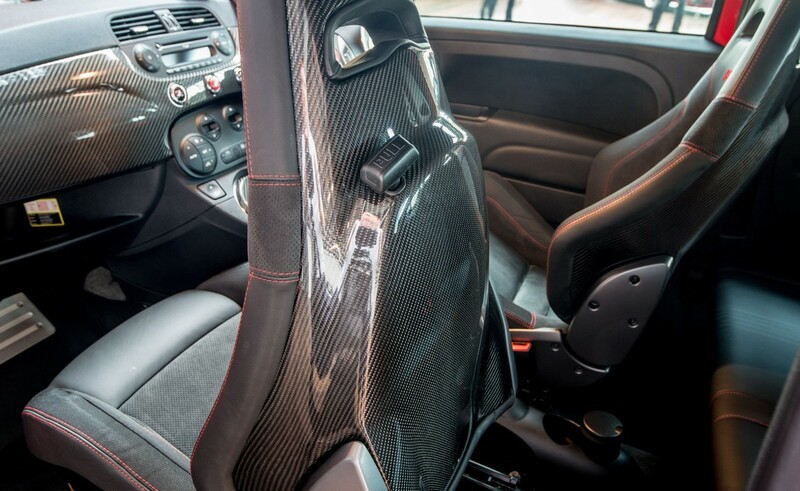 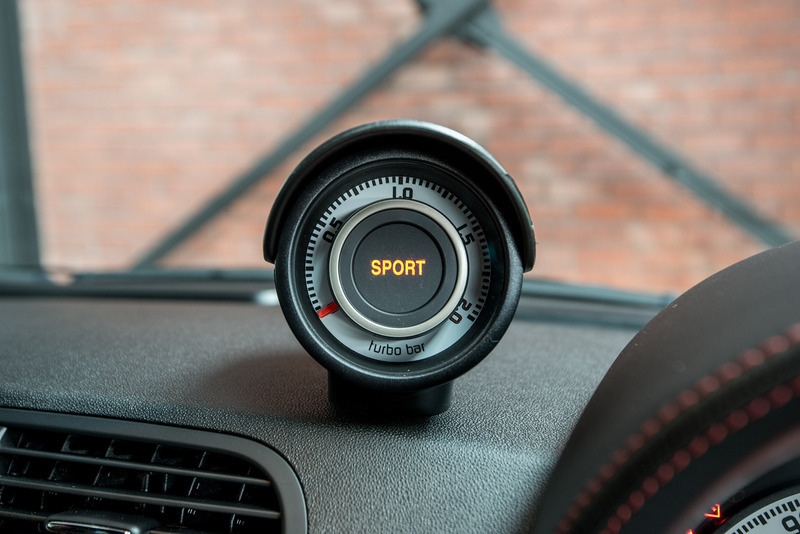 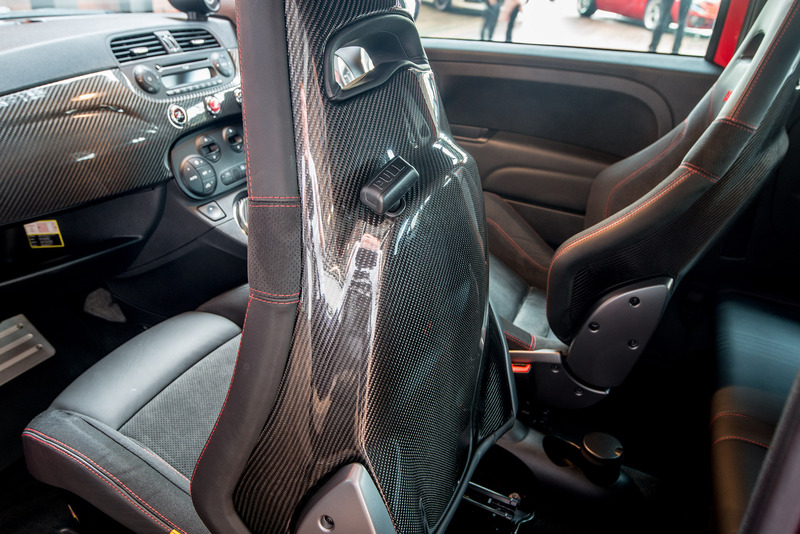 Top speed is 225 km/h with sub zero acceleration to 100km/h. 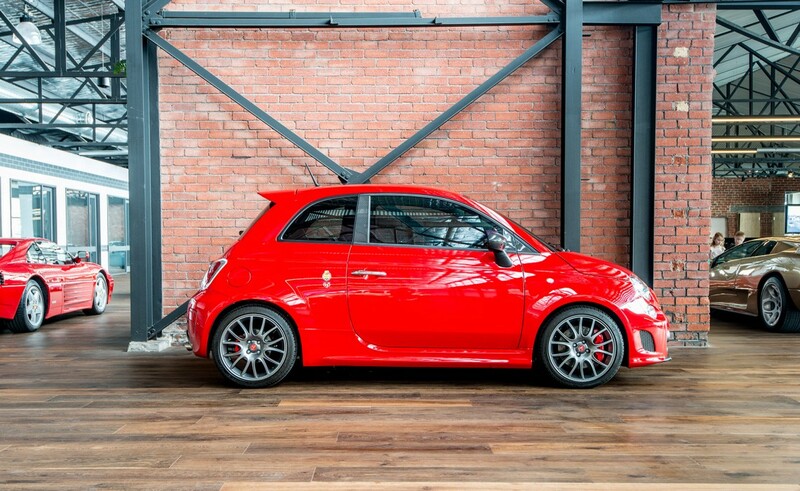 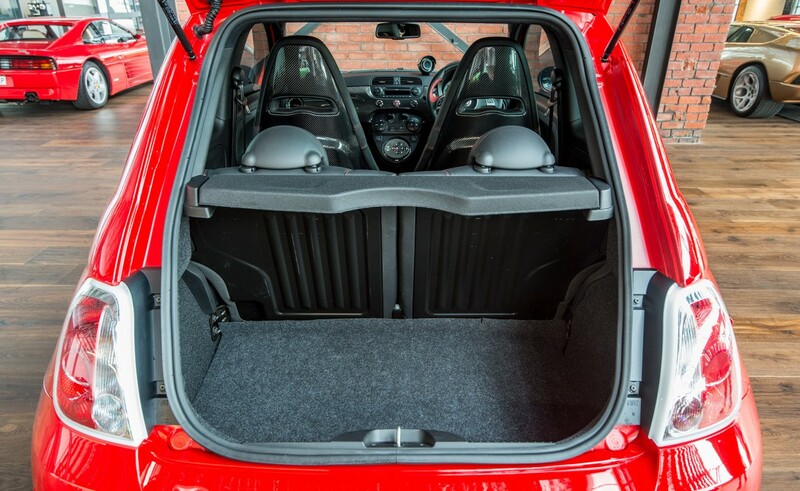 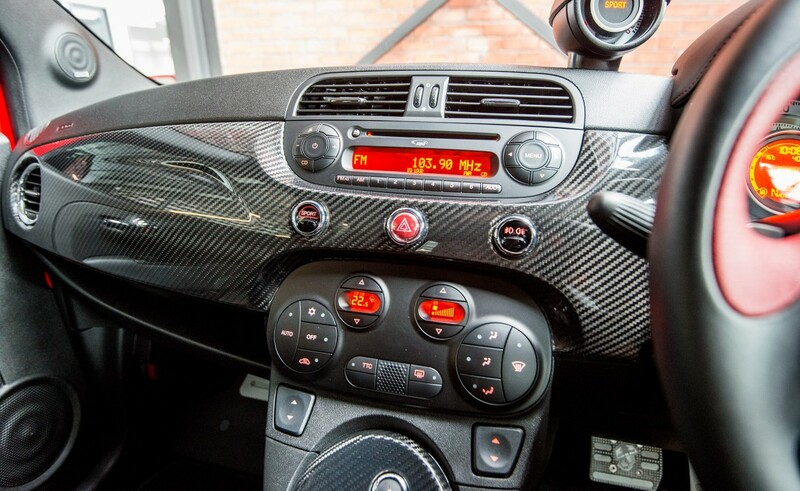 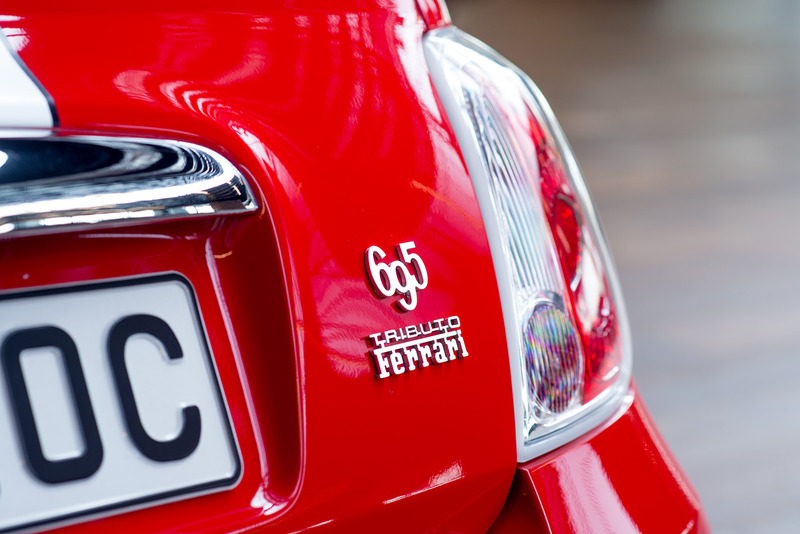 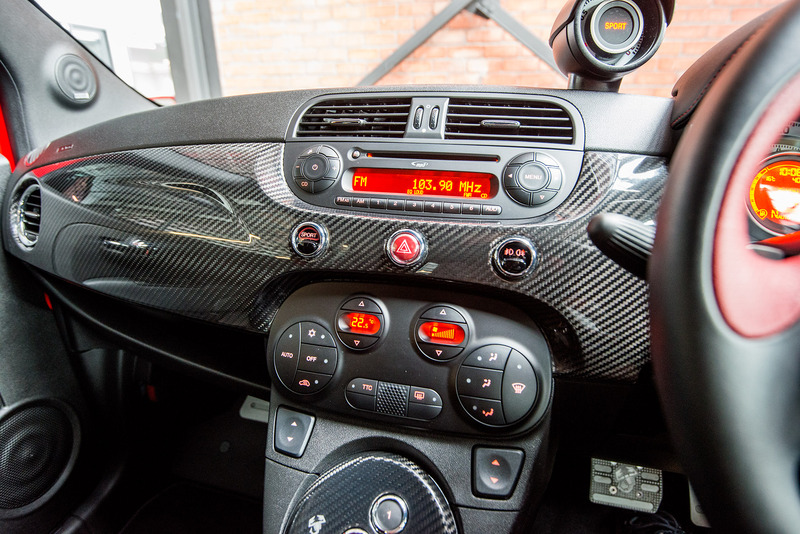 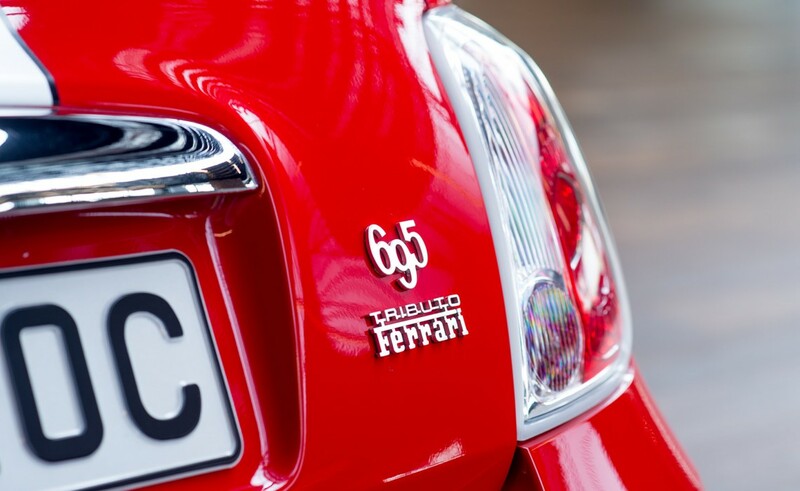 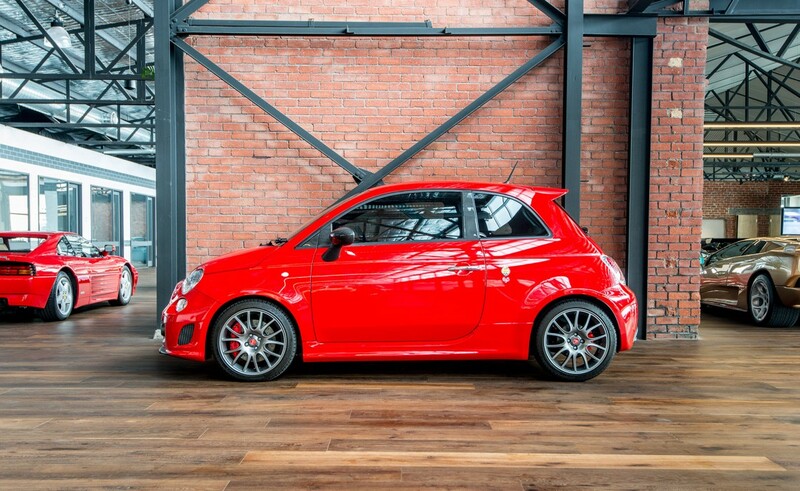 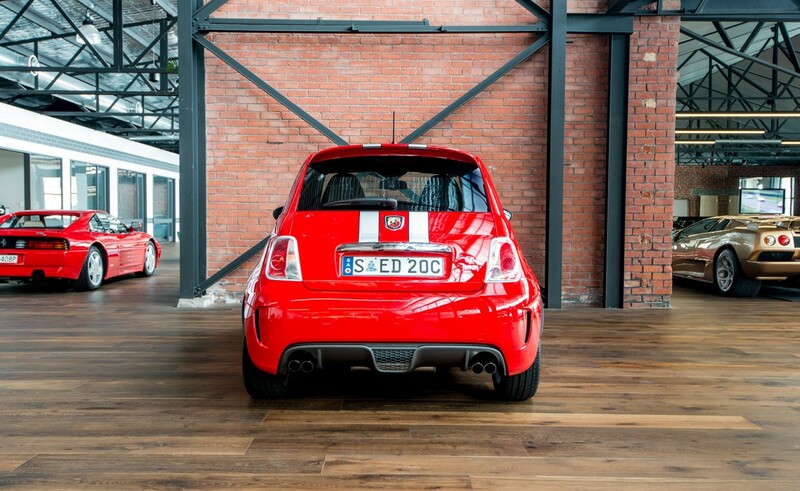 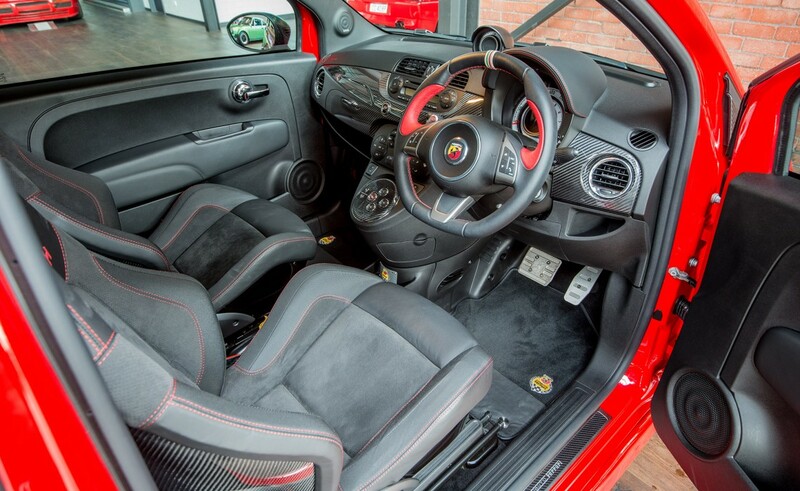 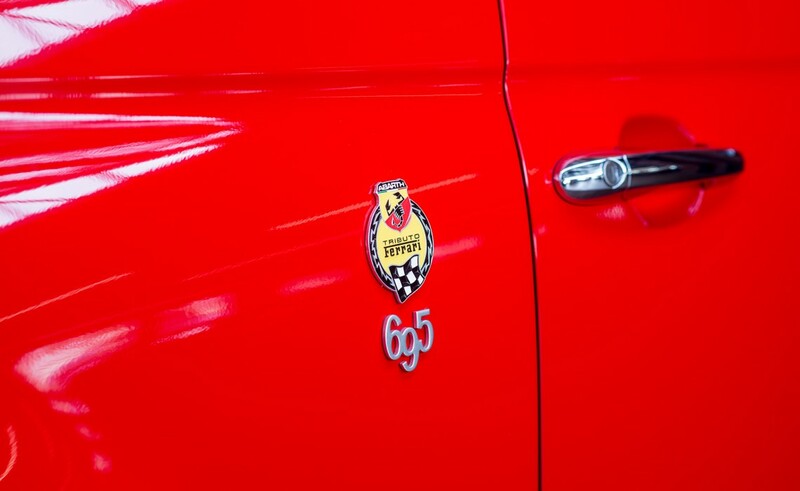 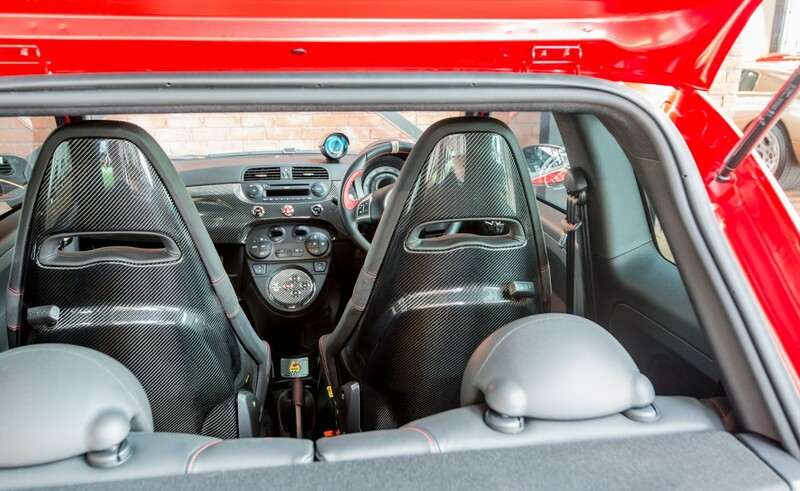 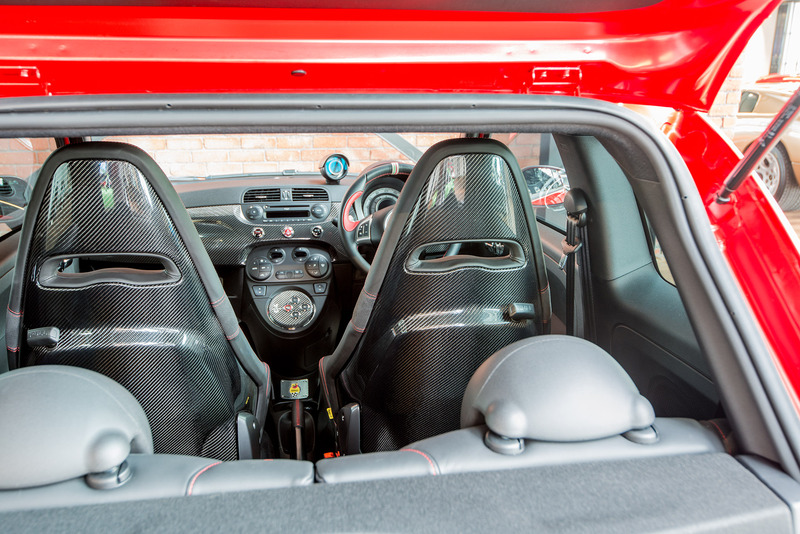 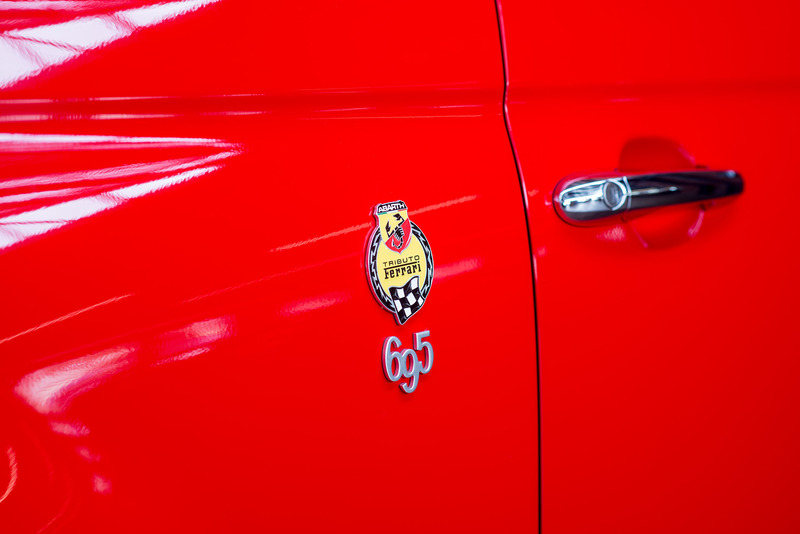 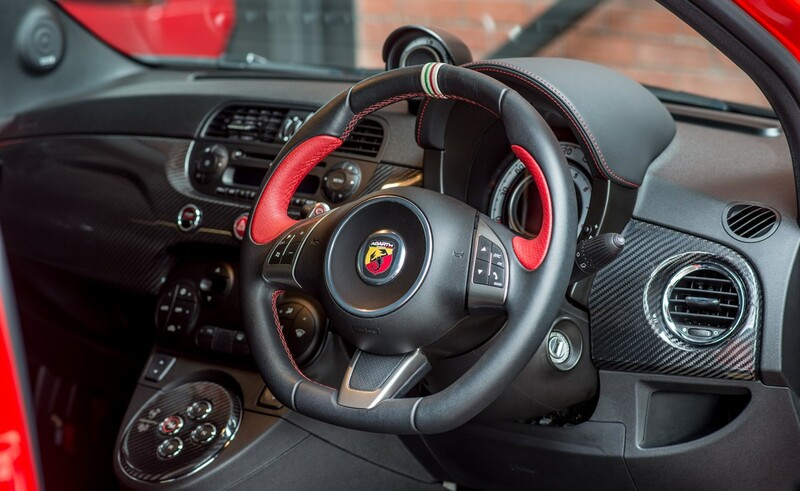 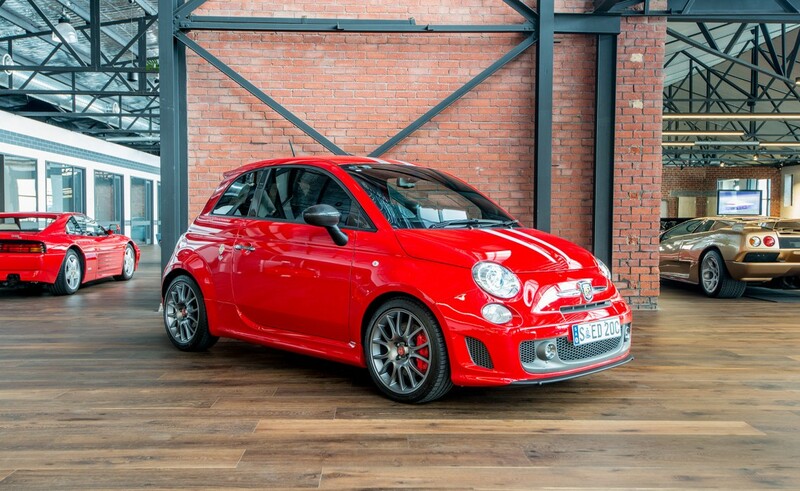 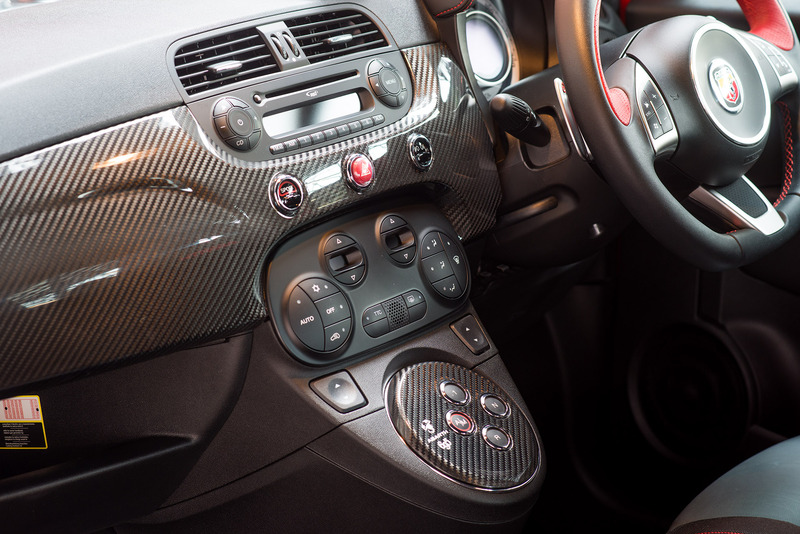 This is a very cool version of the Abarth 500 and in as-new condition. 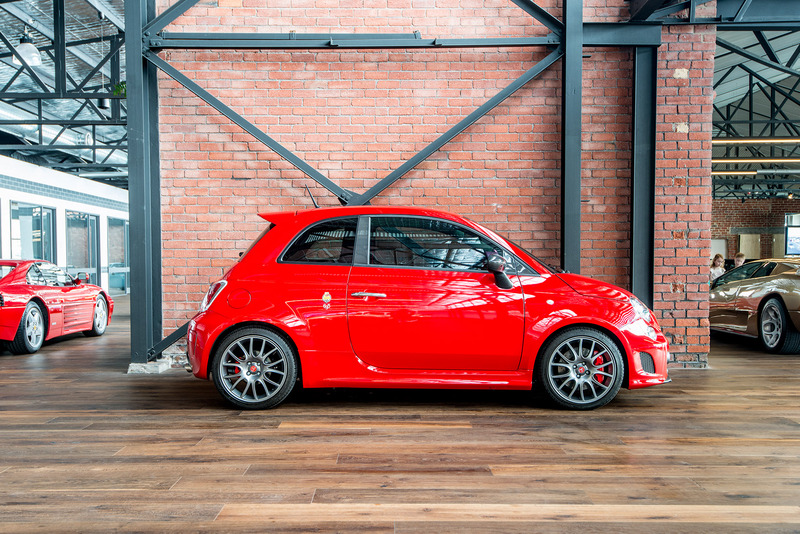 A pocket rocket.